Kids spend up to eight hours a day in front of a screen. There is evidence that this is causing problems ranging from inability to concentrate and aggressive behavior, to strained eyesight and obesity. 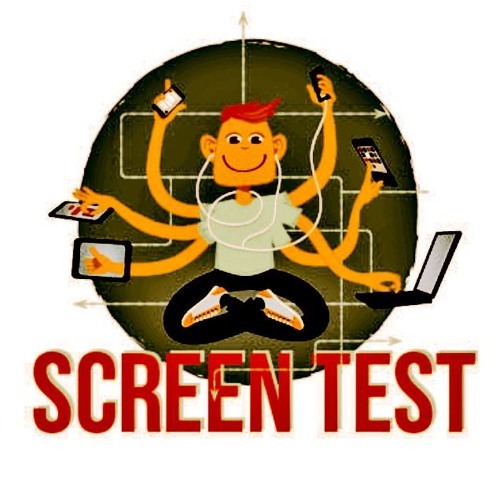 Screen Test is a fun, musical reminder that too much tech can be bad for your health. It's full of funny moments and great songs to portray how screens can be good when used in moderation.